We are a Class A Builder with an AIA and Engineering component that serves the DC Metro region. 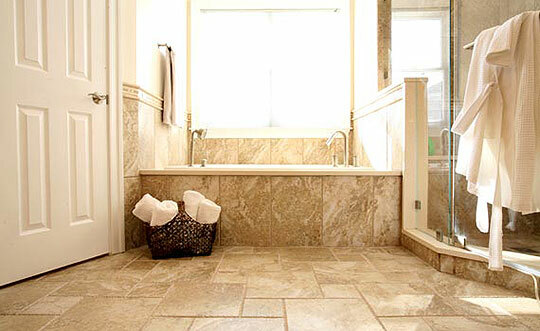 We create award winning bathroom remodeling services with a single source team of experienced professionals. We will be the clear line of communication throughout the design, planning and construction of your dream bathroom. We will ensure that your bathroom remodeling project in VA, MD and DC is on time and within your budget for a successful bathroom transformation. Please stop by our bathroom remodeling projects gallery to capture a glimpse of our creativity and skills – or for a little inspiration. We take pride in the trust we have built with our clients over the years, and many of our projects are repeat and referral clients. We have the experience needed to take your bathroom remodeling project from an idea to reality, ensuring accuracy every step of the way. We offer Site Consultations, Design Services and Comprehensive Build Analysis to ensure accuracy at every level, minimizing surprises during construction.